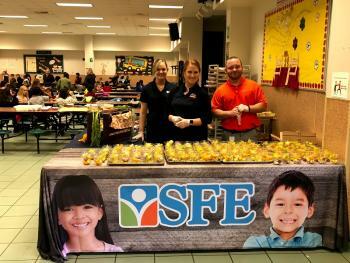 Southwest Foodservice Excellence, in conjunction with Labatt Food Service, a leading food distributor in the United States, brought the farmers market to the students during lunches at Hempstead Elementary and Early Childhood Center. Michael Northey, SFE General Manager, and Benjamin Tompkins, SFE Asst. 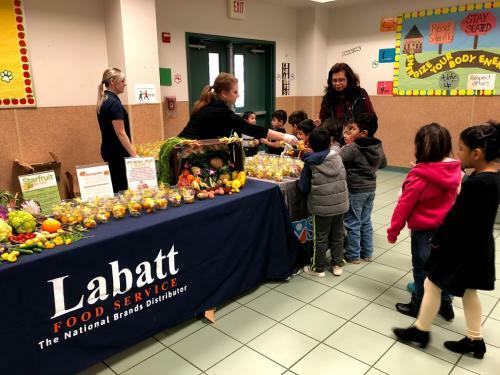 General Manager, along with representatives from Labatt Food Service, took time to share interesting facts about a variety of fruits and vegetables. 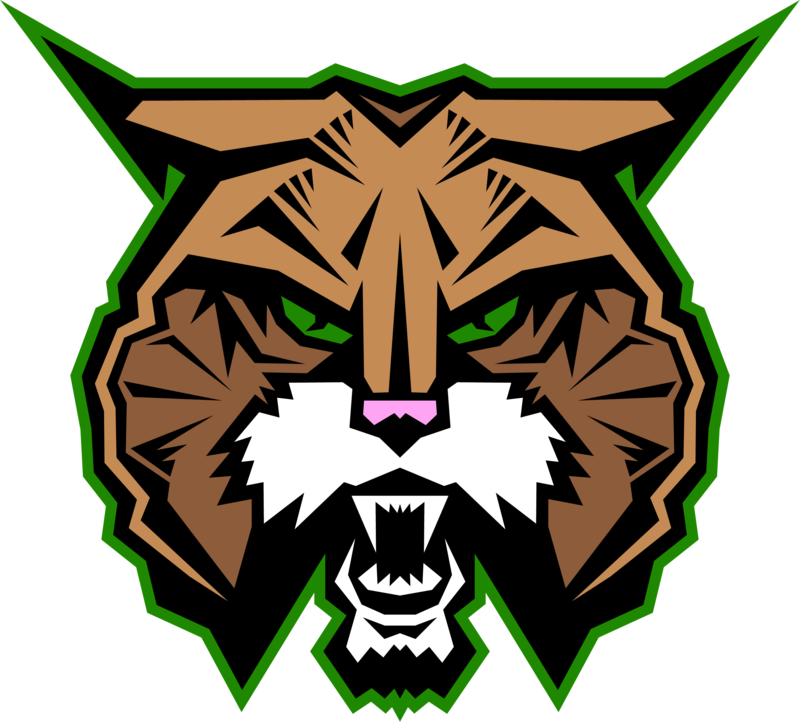 The students were able to sample some items that might be new to them. Some of the samples included star fruit, dragon fruit, mangos, kumquats, and purple cauliflower. Students were amazed with the sweetness of some of the fruits and the tartness of others. Students in Mrs. Arredondo’s kindergarten class took time to learn some fun facts at the Farmers Market before taking samples of a variety of fruits and vegetables. 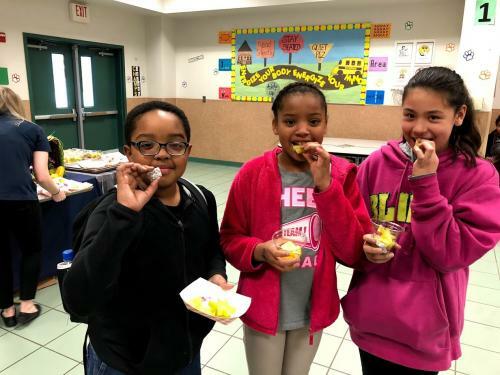 Fourth graders enjoying some of the fruit during the Farmers Market Day at Hempstead Elementary.